Did you see us at the World Ag Expo in 2017? The GroGuru Team had a great time at this conference and cannot wait to be back again next year. 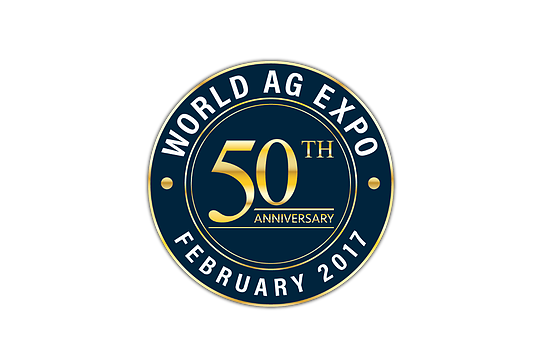 An average of 100,000 people attend World Ag Expo annually. In 2017, attendees came from 43 states and 71 countries. For 2017 demographics click here.